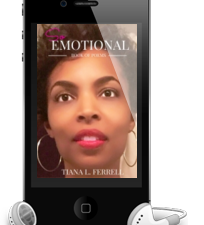 Tiana L. Ferrell is a writer and producer. She has several years of experience in the media profession serving as a journalist and editor. Tiana has had the pleasure of writing for various magazines, digital publications, and many other media outlets as well as serve as a frequent contributor and panelist. 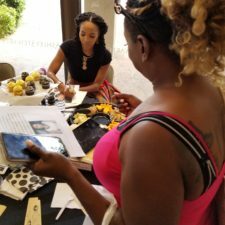 She loves her community and takes pride in advocating, empowering, and educating on strategies to enhance life issues while also eradicating systematic social ills. So Emotional explores the various emotional moments we experience during our daily lives. 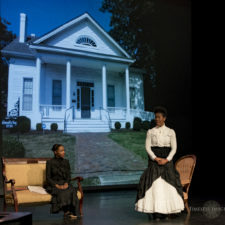 The Ladies Car is a stage play, written by Tiana L. Ferrell, which highlights Ida B. Wells’ victory with the Chesapeake, Ohio & Southwestern Railroad Company. 2018 © Tiana L. Ferrell All rights reserved.